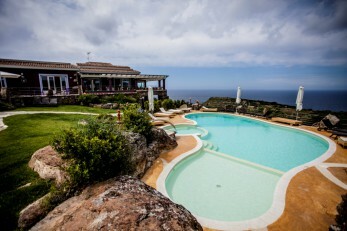 Prestigious villas with beautiful gardens for outdoor receptions, historical houses with magnificent halls and antique furniture, country mansions and farm houses immersed in the lush Mediterranean vegetation, modern restaurants for candlelight dinners, prestigious boats for sunset celebrations, charming hotels and a luxury lighthouse by the sea. 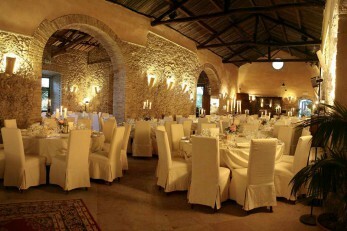 These are only few examples of wedding venues that we can offer in Sardinia to make your wedding absolutely unforgettable. 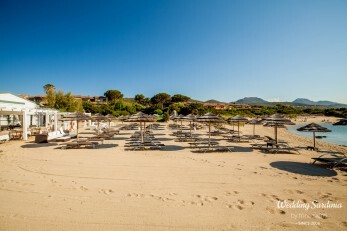 Our collection of luxury retreats are set in very unique locations and the special atmosphere offered by their privacy and impeccable concierge service make of them the most spectacular wedding venues in Sardinia. 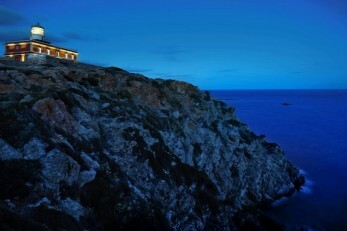 A top pick for a wedding in Sardinia can be a magical place with a breathtaking panorama on the Mediterranean sea. 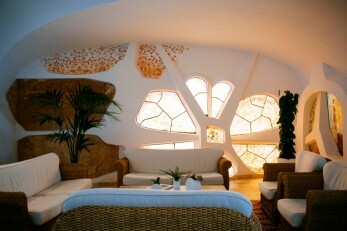 Our collection of panoramic venues are all set in very unique locations with spectacular views. There are few spots on this planet as inspiring as our seaside venues located on the most beautiful beaches of Sardinia and in front of an emerald sea. If you are looking for a place with timeless elegance, unrivaled service and character, our historic venues in Sardinia are the perfect choice for you. Country venues are perfect for couples looking for a rustic feeling. 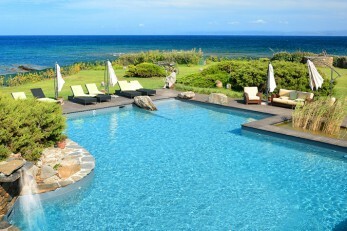 In Sardinia there are many options, from restored Sardinian farm houses to country mansions with lots of charme. 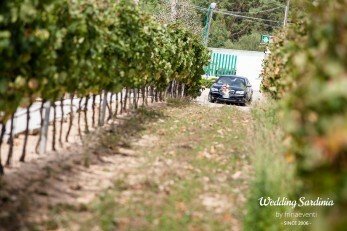 Sardinia produces some of the most famous Italian wines in the world and some vineyards now are open to public and offering their spaces for unique weddings. If you’ve got a large wedding guest list, or just simply want a location with on-site accommodation and facilities, then a hotel is the perfect solution for you. 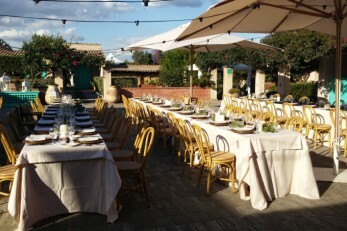 The wedding reception in private villas is a wonderful way to have either an intimate and informal wedding or a luxury reception in an unique ambience in Sardinia. 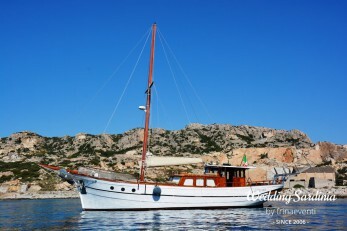 Nothing is more spectacular than a wedding aboard a wooden vessel, a romantic sailing boat or a luxury yacht along the magnificent coast of Sardinia!